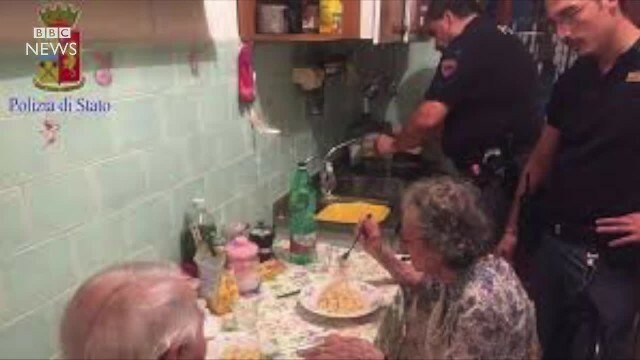 Four police officers went beyond the call of duty recently when they responded to a call after neighbors reported hysterical cries coming from the home of an elderly couple in Rome, Italy. Michele, 94 and Jole, 89, have been married for almost 70 years but they became distressed after watching upsetting news on the television. “The attacks and abused children in kindergarten…Jole wonders why there is so much evil,” the Rome police wrote on Facebook in Italian. The officers also learned that the couple are rarely visited by guests and are incredibly lonely. “Life isn’t easy. Especially when the city empties and the neighbors are away on holiday. 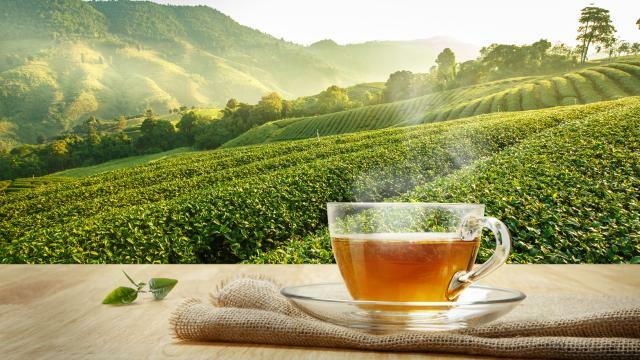 Sometimes loneliness dissolves into tears,” they explained. Upon learning this, the officers – identified as Andrea, Alessandro, Ernesto and Mirko – took over the couple’s kitchen and made them a simple, scrumptious spaghetti and parmesan dish. The officers also called paramedics so they could check Michele and Jole’s health. “There is no crime. Jole and Michele are not victims of scams and no thief entered the house – there is no one to save,” Police wrote on Facebook. What the officers did for the elderly couple has won the hearts of millions of people around the globe, no doubt for the compassion they showed towards the elderly couple.